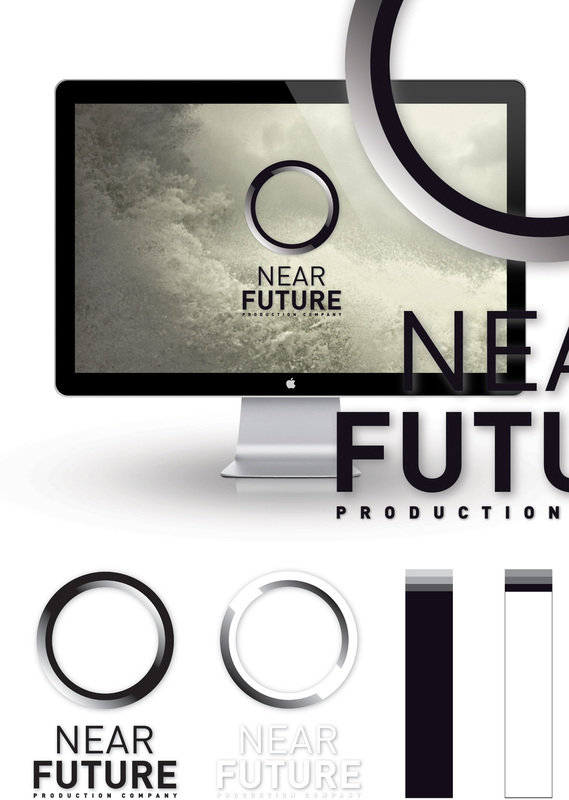 Description: Near Future is a Berlin based production company specializes in the marketing of complex products in the B2B market segment. They take interest in integrated marketing communication, focusing on strategy, film & graphics. Having a track record of excellent work in the B2C segment, Near Future aim to achieve this high standard in every form of communication. 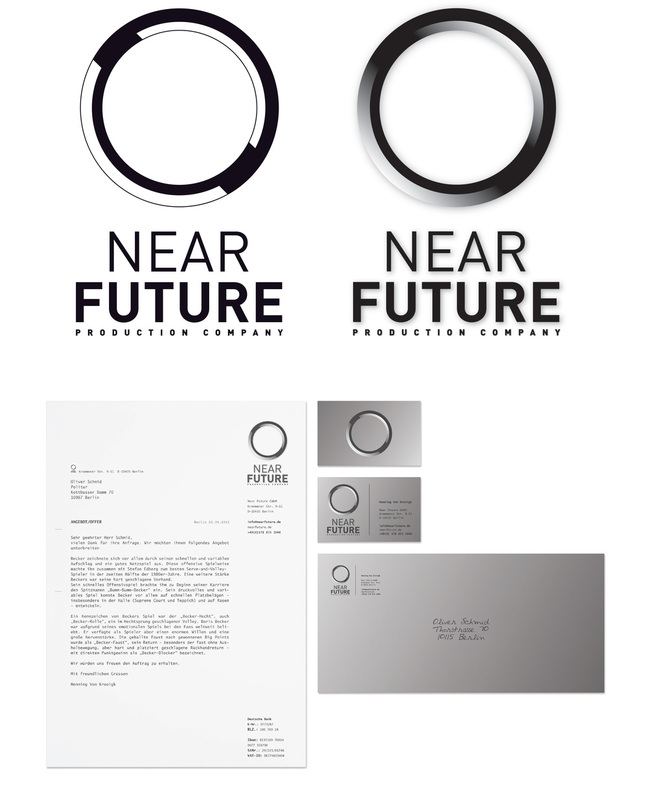 Role: For "Near Future" I created an identity, which should indicate words like process, movie, complexity, media & fast.